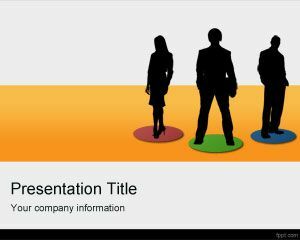 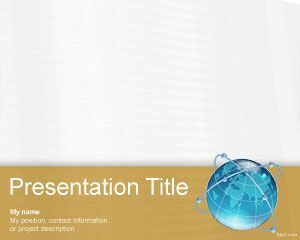 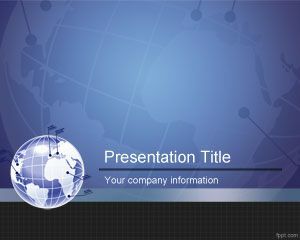 Free International Business PowerPoint template is a free global business template for PowerPoint presentations that you can download for global presentation needs. 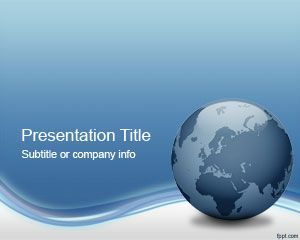 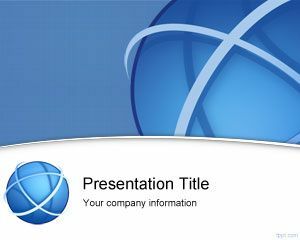 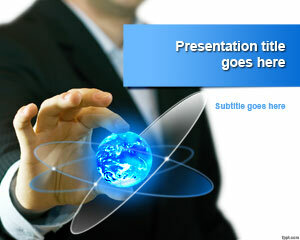 This free global business PPT template has a globe image and blue background color for serious business presentations. 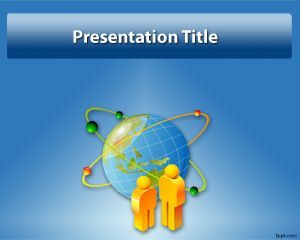 You can also download free global Team PowerPoint templates which are also good for presentations on virtual teams and global business needs.